This program is for kids aged 8 to 12. Join us as we guide students through the fundamentals of computers, computing science, game design and coding. The experience is about problem solving through fun and discovery. 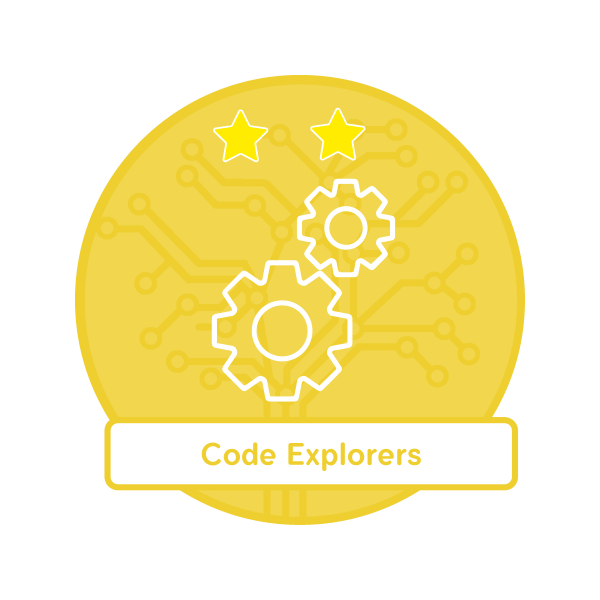 Students will program multiple types of games and projects, and will choose the features they want to build, and advance their problem-solving skills to build these feature using code. They will take ownership of their own projects and collaborate with their peers to create awesome products. 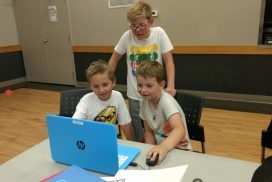 By the end of the session, students will use a visual programming language to create a game they can share with their family and friends! 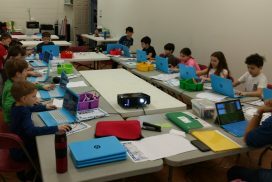 Students just come with prepared to learn, code and create. All technology will be provided. 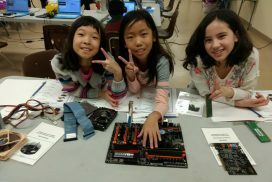 Returning students from our summer and after-school programs will be challenged to build on their existing knowledge and projects with more advanced concepts.